Modder, YouTuber, and Nintendo aficionado Skelux is working on restoring the entirety of Nintendo’s old promotional flash games. 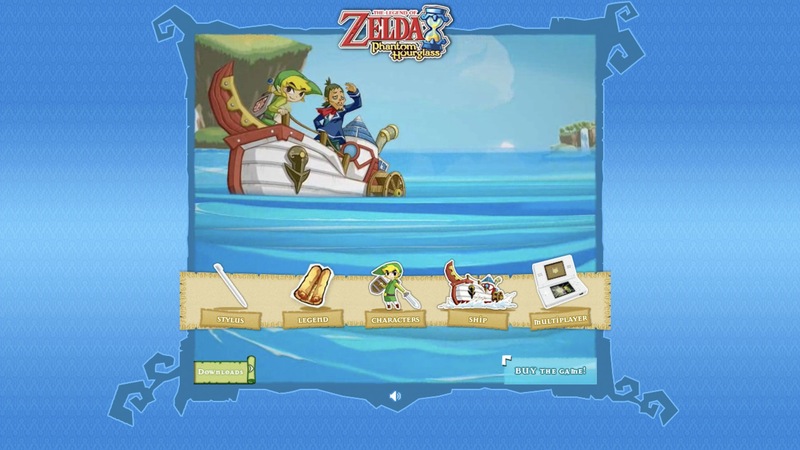 As spotted by Motherboard, Skelux claims in a video on his YouTube channel that he has retrieved the game files piece by piece using the Wayback Machine for games like Zelda: Wind Waker and Animal Crossing: Wild World – Trivia. Skelux searched via the Internet Archive for missing game files. He then compiled the files into working games, giving them a second wind for anyone to enjoy for free on his online game archive. Over the last several weeks, Skelux successfully reconstructed over 30 of Nintendo’s older promotional titles such as Metroid Prime Hunters – Know Your Enemy, Donkey Kong Country, and Mario Kart Double Dash. At this point in time, there are still over a dozen promotional flash games that Skelux claims to be working on restoring. However, the search continues to allow him to complete those games. The tenacious modder is now offering a $50 bounty for anyone resourceful enough to recover the remaining game files. For some more cool Nintendo software mods, check out our shirtless Mario mod for Super Smash Bros. Wii U, and make sure to check out our article on how to mod your Joy-Con for a really cool Nintendo Switch hardware mod.